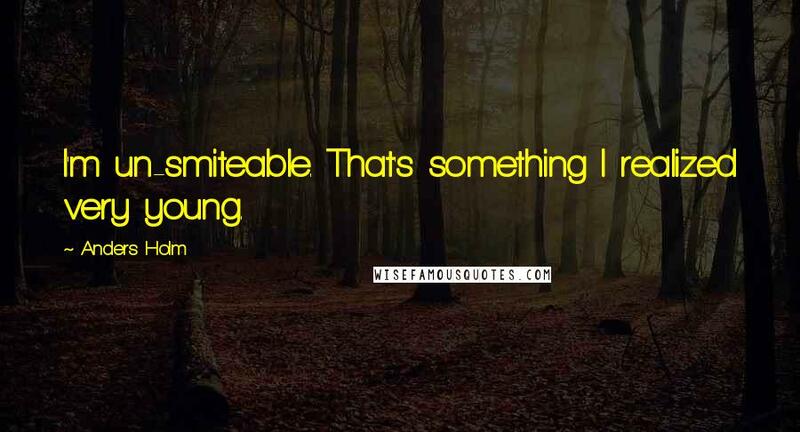 I'm un-smiteable. That's something I realized very young. 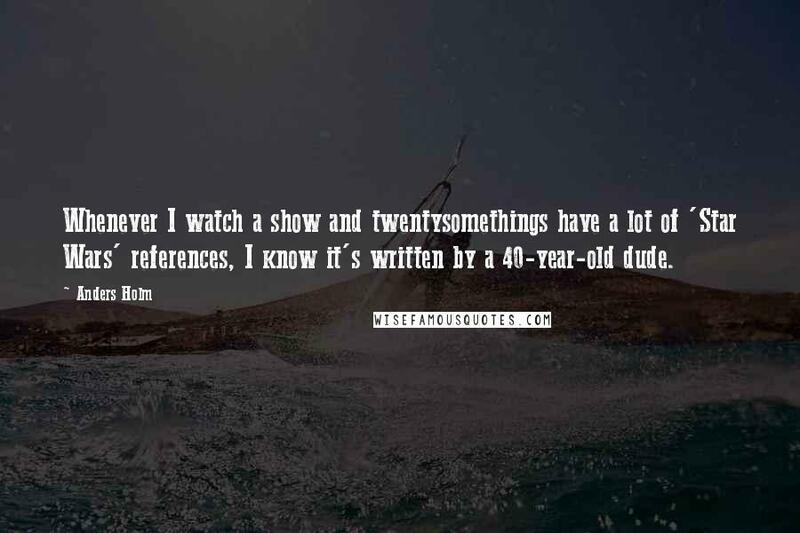 Whenever I watch a show and twentysomethings have a lot of 'Star Wars' references, I know it's written by a 40-year-old dude. 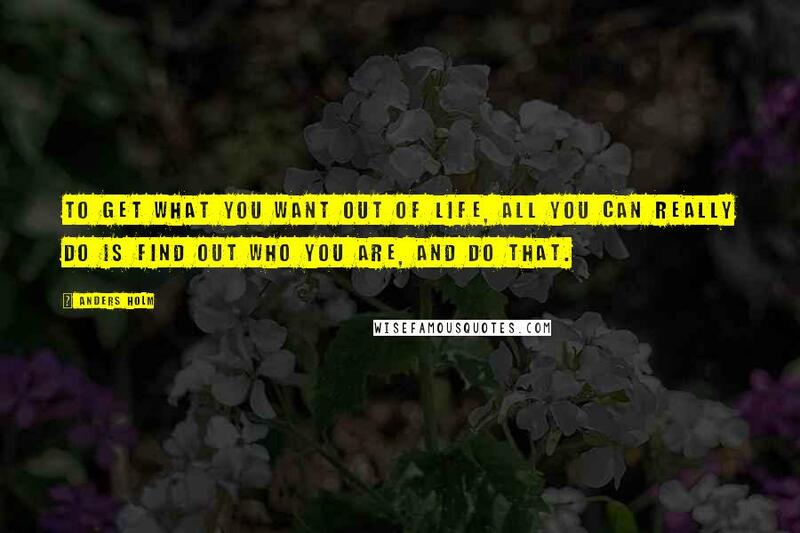 To get what you want out of life, all you can really do is find out who you are, and do that. Resume? I wish I had a resume. 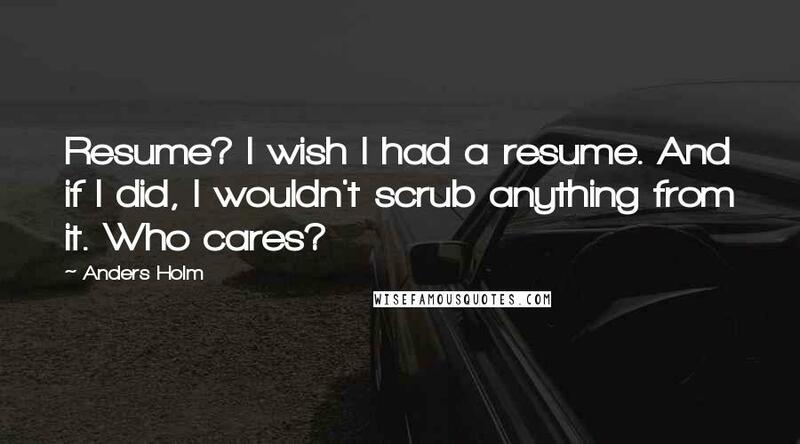 And if I did, I wouldn't scrub anything from it. Who cares? 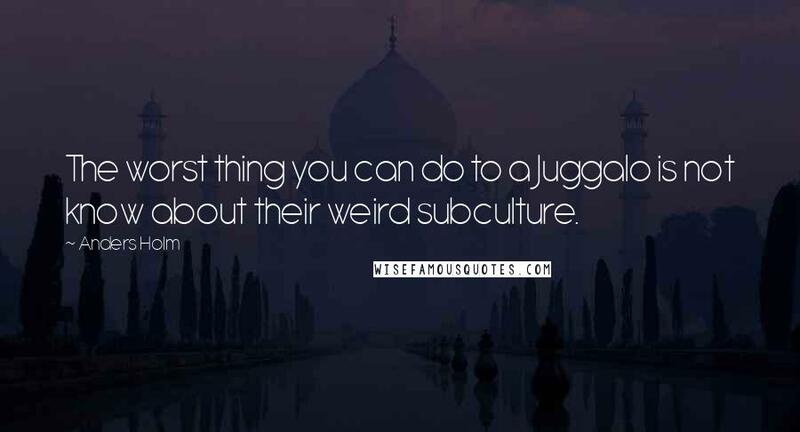 The worst thing you can do to a Juggalo is not know about their weird subculture. 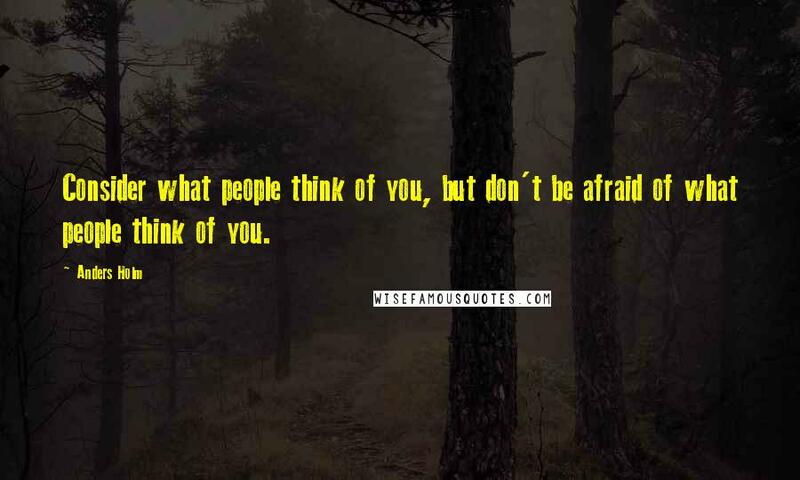 Consider what people think of you, but don't be afraid of what people think of you. Back in college, I remember shooting stupid videos with my friends. 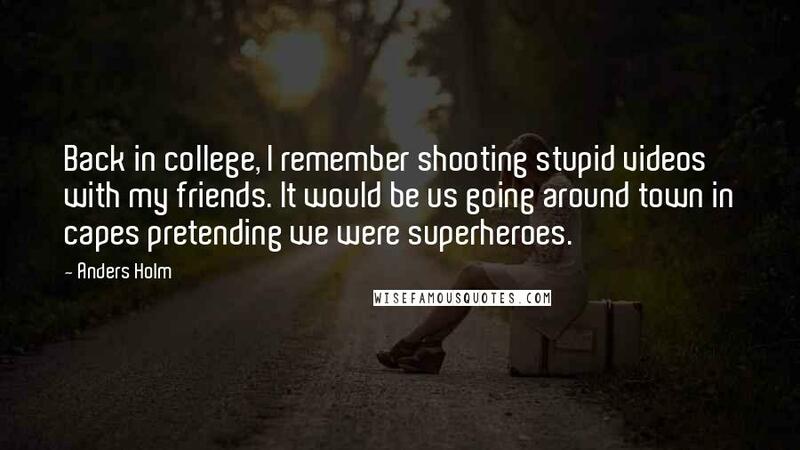 It would be us going around town in capes pretending we were superheroes. 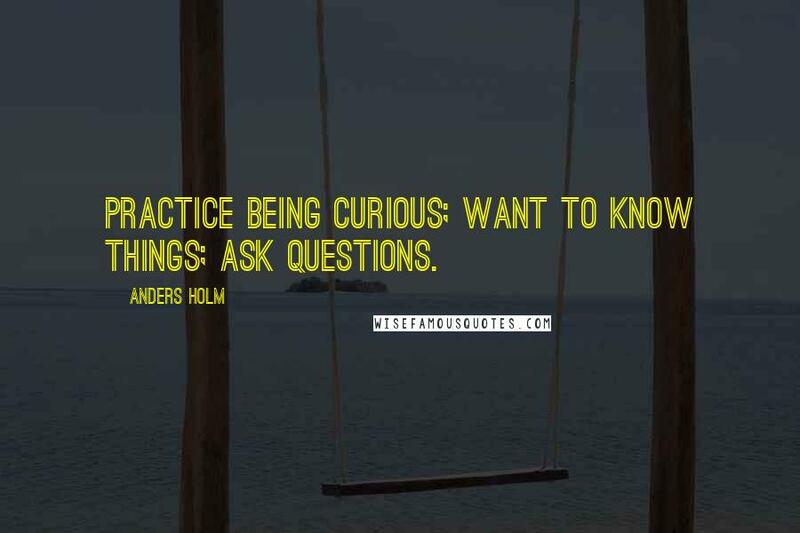 Practice being curious; want to know things; ask questions. 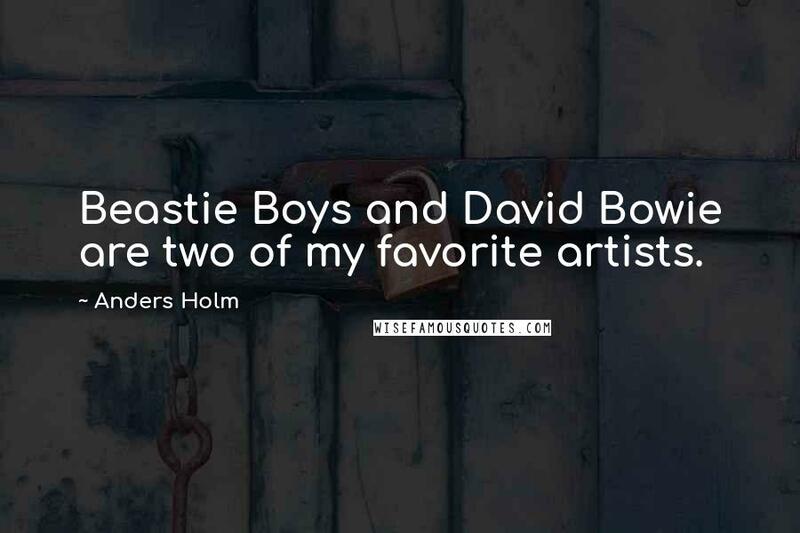 Beastie Boys and David Bowie are two of my favorite artists.